Oriental Trading provided items for this review. 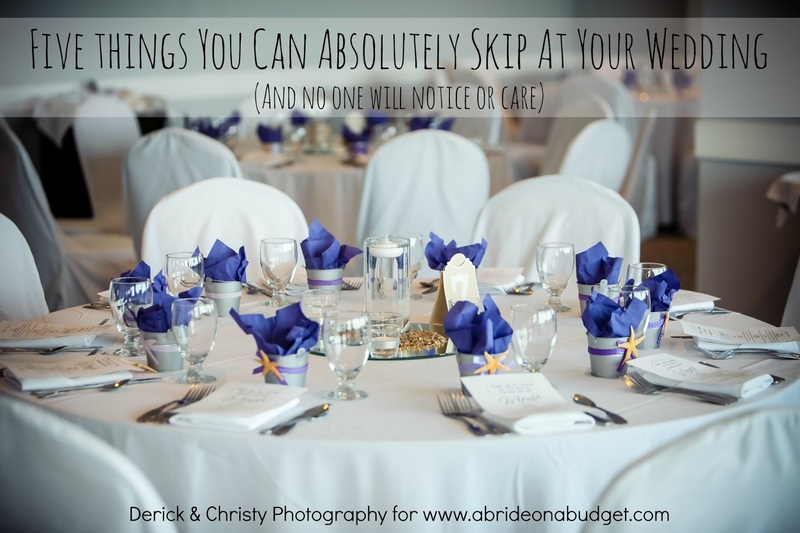 Additional items and all thoughts and opinions belong to A Bride On A Budget. 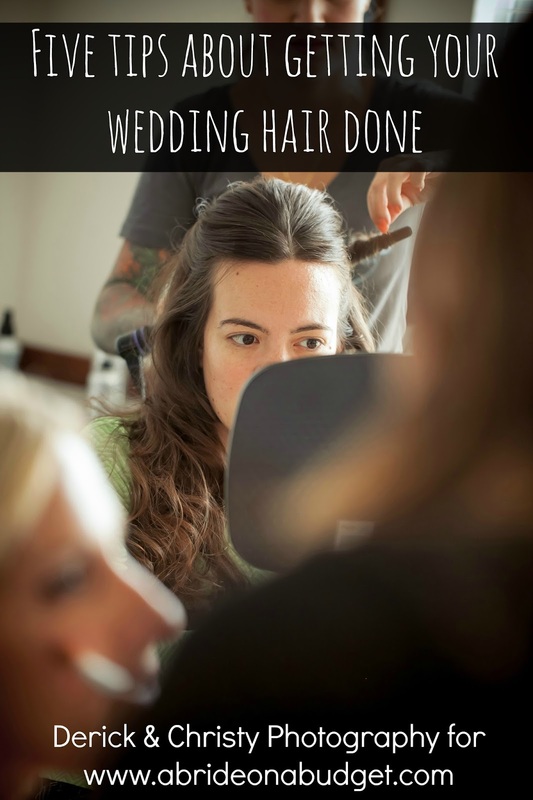 How is your winter wedding planning going? Yesterday, it was 70 degrees here so it didn't feel like winter at all. 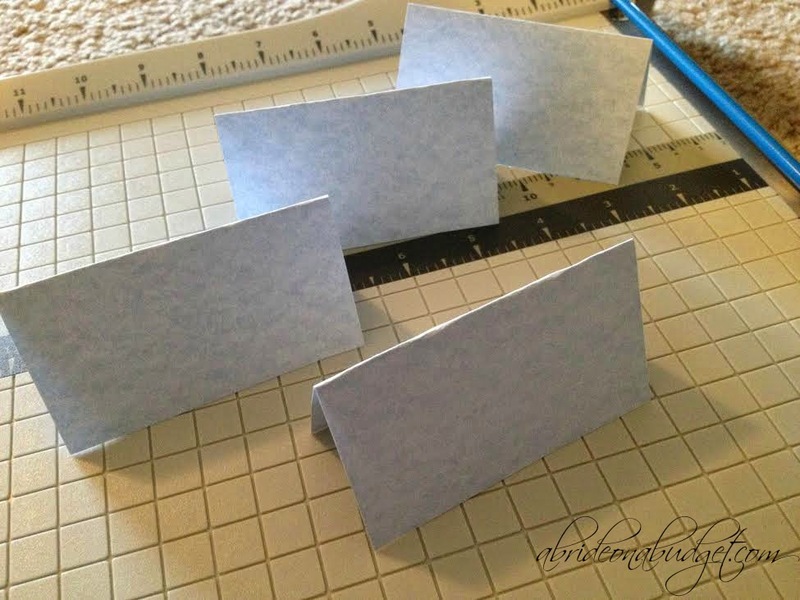 Today is 39 and raining, making it the perfect day for this simple DIY Snowflake Table Cards tutorial. 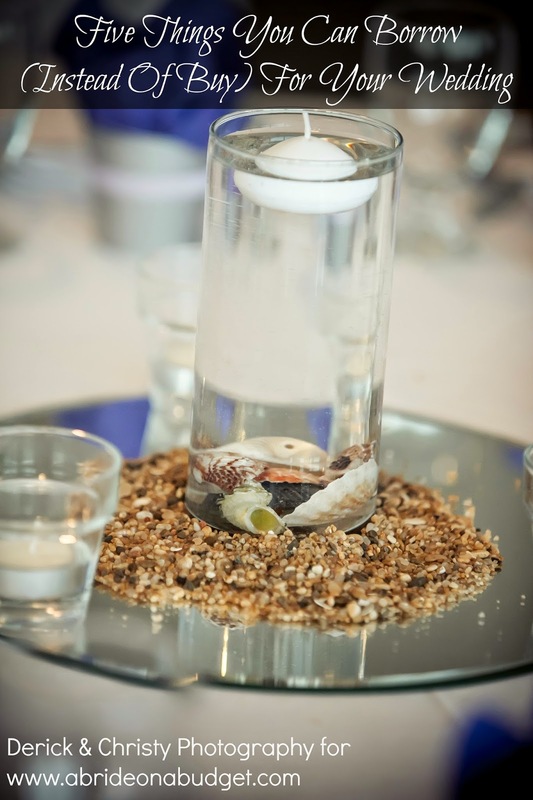 Putting it together is really easy and adds a little something to your winter wedding. 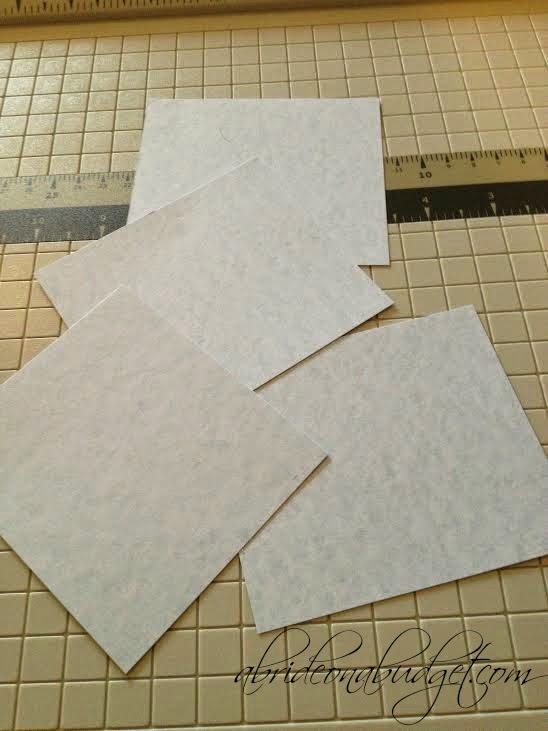 Plus, it looks a lot better to have these rather than just plain table cards you can buy at the dollar store. 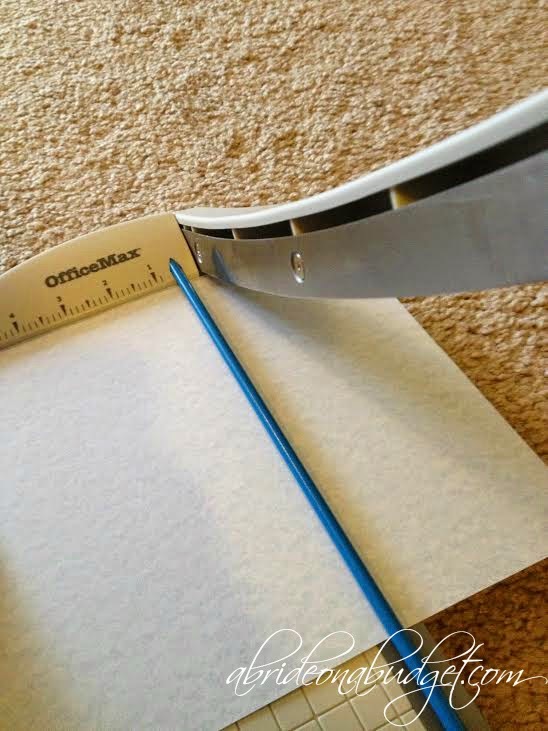 Cut the cardstock into 3.5-inch strips. 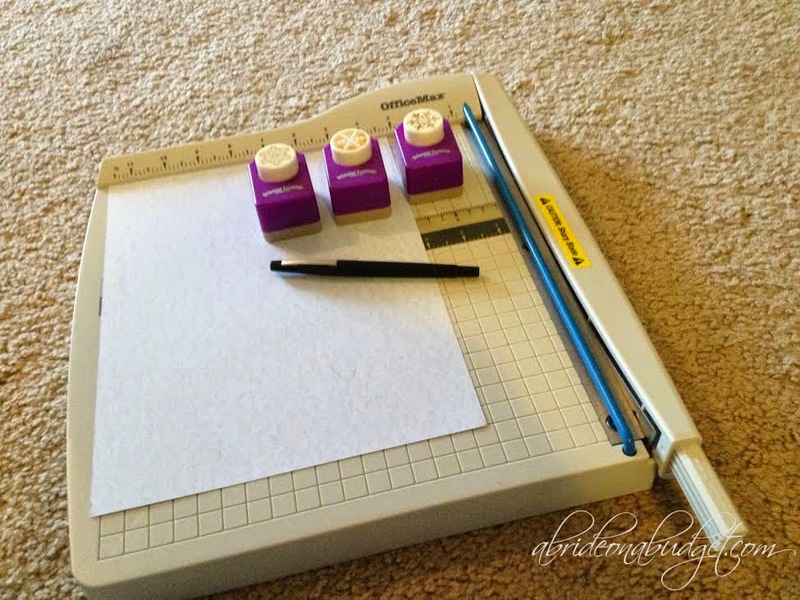 Cut those into 4-inch pieces, creating 3.5x4 inch rectangles. Unfold and measure the snowflake punch on the card. Write your guests names and table numbers on the cards, then set them up at your wedding. Now, I'm going to be honest. These punches were really difficult to use. I pushed with both hands with all my body weight behind it in order to make these punches. And forget it when I tried the other ones in the Oriental Trading set. The punches wouldn't cut fully, so it was impossible to make these using them. The Snowflake Table Cards that did come out were really beautiful. I actually love how they look, but this set wasn't ideal. 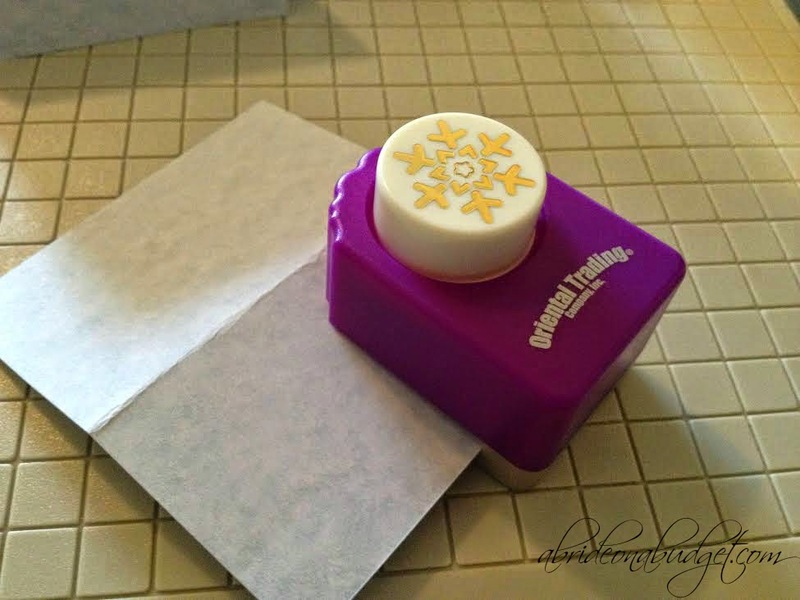 You can follow these steps with a different stamp and emboss set. I have a bunch of punch sets that I do love that work really well, so I know these are possible. I'm really in love with my EK Tools punches, so I would suggest picking up something from that line in order to create these table cards for your wedding. But if you really want these exact snowflakes using this set, I hope you have a strong and patient fiance (and a lot of supplies. I had a 25% success rate with these). 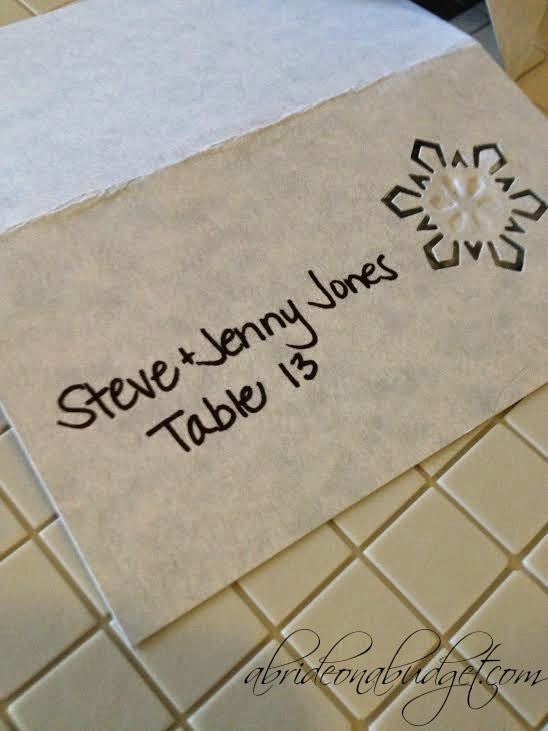 BRIDAL BABBLE: Would you make these snowflake table cards for your winter wedding? 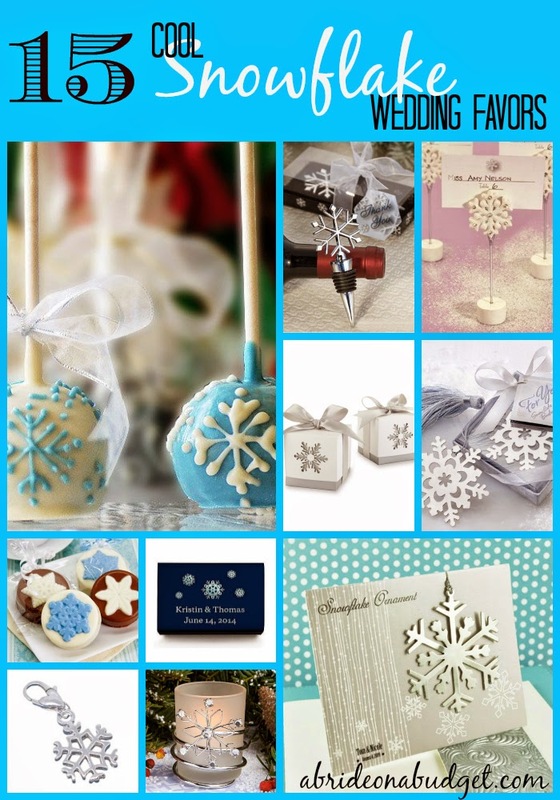 Check out our Snowflake Wedding Favors post. love it, also for a nice themed birthday party!!! These are really cute to make for a Wedding in the Winter! It gives a nice touch to the table cards and makes it look elegant! These are really cute! You are so crafty! I think this would also work for a "Frozen" themed party, as well. Yes, table cards are one of the easiest things to make yourself to save money (if you have good handwriting/printing, lol). Hi Lisa - I published this article in Dutch. Like you asked, I added your link and the link to your Pinterestpage. These are so awesome, love the snowflake them for sure. Very easy to make! I love table place cards. I think these look fantastic! Great work! These are cute cards. And you don;t have to spend a lot of money. Thanks for sharing. I love finding any way to save money and these are a great idea. Not to mention adorable! 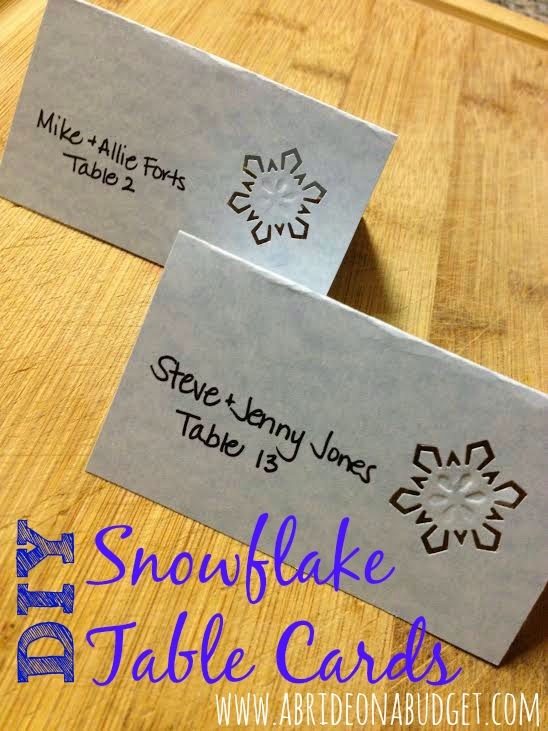 I am loving the Snowflake Table Cards! I always love the idea of saving money too!